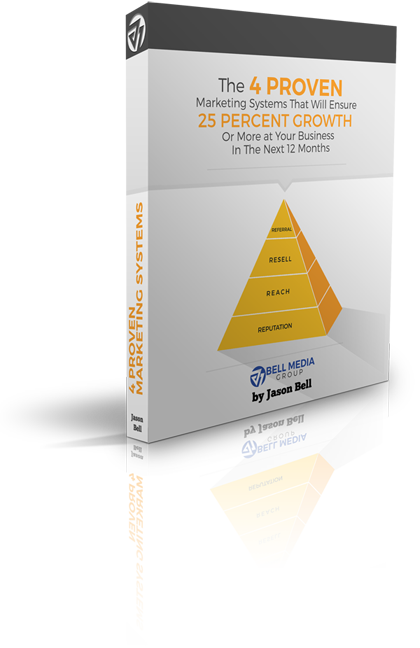 Discover the secrets the Most successful savvy businesses Use to Fuel Growth and Outperform their Competition. 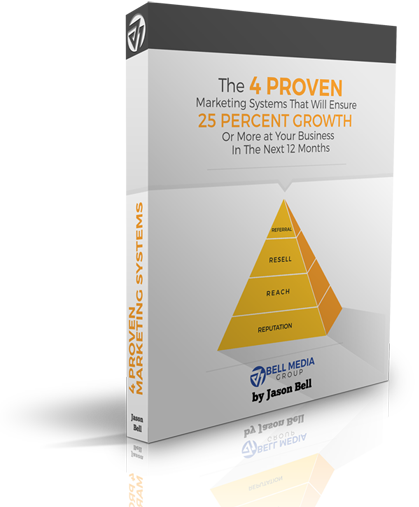 Learn the 4 proven systems that will ensure 25% growth or more over the next 12 months! Click enter below to access.